-Blows dust of my account- Heya! I'm trying to contact two… - "Artists Beware"
Heya! I'm trying to contact two artists on furaffinity. One known as azure, and the other known as kiwiwallaroo. 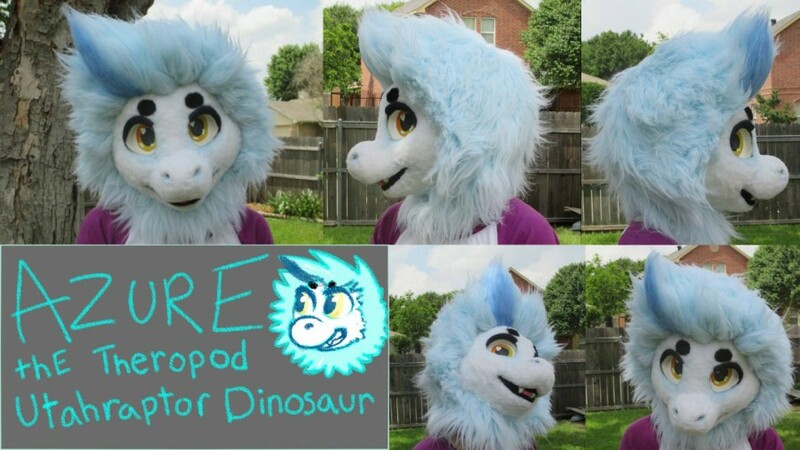 Azure has a lovely raptor suit that was made by kiwi, but both of their pages are empty and/or disabled from viewing! If anyone has any info about them I would greatly appreciate it! I want to inquire about getting a suit of my own and since Azure looks very similar to my own 'sona I thought I would ask them! From Azure's shouts and some comments they seem active at least. Maybe give them a shout?